Assisted-living facilities are for people needing assistance with Activities of Daily Living (ADLs) but wishing to live as independently as possible for as long as possible. Assisted living exists to bridge the gap between independent living and nursing homes. Residents in assisted living centers are not able to live by themselves but do not require constant care. Assisted living facilities offer help with ADLs such as eating, bathing, dressing, laundry, housekeeping, and assistance with medications. Many facilities also have centers for medical care; however, the care offered may not be as intensive or available to residents as the care offered at a nursing home. Assisted-living is not an alternative to a nursing home, but an intermediate level of long-term care appropriate for many seniors. 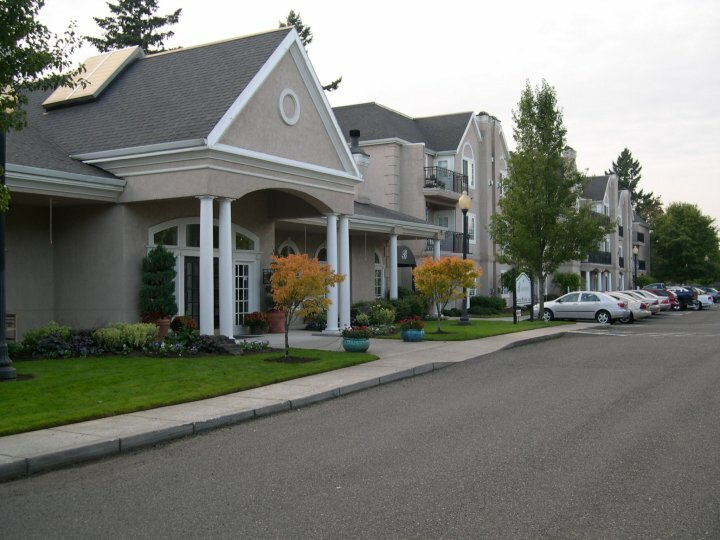 Most assisted-living facilities create a service plan for each individual resident upon admission. The service plan details the personalized services required by the resident and guaranteed by the facility. The plan is updated regularly to assure that the resident receives the appropriate care as his or her condition changes. We are professionally trained to help you in choosing the right care facility and understand the personal requirements necessary in assuring the best result, and of course this is a free service for you or your loved ones. Call and schedule a free tour to a facility in your area.